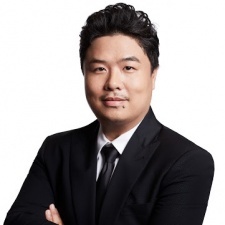 Erick Fang is CEO of Mintegral. Gamescom 2018 was one of the biggest consumer events the games industry has ever seen. Hundreds of thousands of consumers and tens of thousands of business people headed to Cologne to find out more about what is coming next for the global video games industry. And while much of the focus understandably fell on PC and console titles, there was also plenty to be learned about mobile gaming - and where it is set to go - in the Koelnmesse halls. Here are three things that we learned about the future of the mobile gaming industry in 2018. The wall separating console, PC and mobile games have, for most of gaming history, been a pretty thick one. The comparative differences in performance, the varied input methods and alternative business models have often been insurmountable hurdles to a truly cross-platform sector. But that’s changing. Fortnite and PUBG’s battle royale across devices has redefined what players expect from a mobile game. The Switch has merged together mobile, console and handheld play. And the platform creators themselves are accepting that the division between devices increasingly feels arbitrary to players. That’s why the announcement of a new app from Microsoft at Gamescom was particularly interesting. It allows players to manage their Game Pass account on the go from a mobile device, even allowing them to install new games onto their Xbox One while they’re out and about. This is important because it shows that video game developers, publishers and platform holders are thinking more about ways of increasing engagement and less about walling off platforms. This may present challenges in the future – particularly for games that do still focus on a single platform – but it should also be welcomed as a new move towards consumer friendly. Turning briefly back to one gaming vertical, it’s fair to say that mobile games do not draw big audiences at consumer games shows. It might not be the most popular thing to say, but the truth is that the nature of mobile gaming – predominantly free to play, flooded with titles, easily accessible – goes against what customers want from games at a consumer show (usually exclusive access to currently unreleased premium titles). However, trailblazer Fortnite has once again provided food for thought for mobile gaming companies. Despite the fact that it is free to play and launched last year, Gamescom’s Fortnite’s amazing working theme park was consistently packed out with punters wanting to go hands-on with the game. There were many reasons for its popularity. The quality of the on-site stand build, the offer of a free exclusive skin to Gamescom attendees who went to the stand and the simple ability to be able to play the game in person with other players was enough of a reason to draw customers to it. But the most important reason why it worked is that it offered an extension of Fortnite’s service. By capitalising on the game’s enormous brand reach and giving a real benefit to the fans who made it to Cologne, Epic has shown that service based games can use conventions as important community engagement opportunities – giving games-as-a-service providers a way to tap into consumer show hype. One of the simplest ways to tell whether a creative brand has reached maturity is whether it has an accompanying Lego set to go with it. The Danish toymaker has created sets based on IP such as Star Wars, Harry Potter and the Jurassic Park series, each of which shows the respective brand’s cut through with consumers. 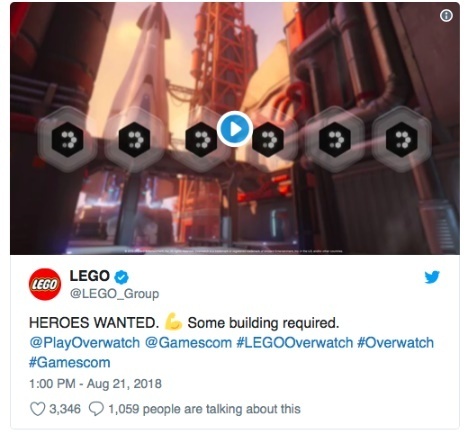 That’s why the teasing of an Overwatch Lego set should be of real interest to leading video game executives. While the contents of the set were not revealed at the event itself, its existence is important for one simple reason: video game IP has rarely been considered strong enough to cross over into mainstream merchandising. While there has been plenty of examples of video game companies branching out into the merchandising business, the impetus for that has come from the publishers and developers themselves. Their brands have, in general, lacked the “pull” effect to succeed. But Lego’s decision to back an Overwatch project suggests that is starting to shift. Activision Blizzard’s successful efforts to construct a convincing world through animated shorts and in-game backstory has helped convince one of the gatekeepers of cultural taste to take its IP into its product library. Companies creating mobile games should be therefore be looking closely at what precisely this means for their businesses. 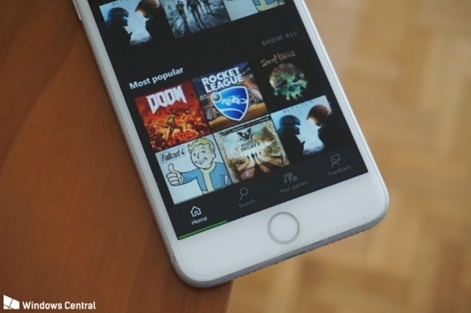 While mobile gaming leads the way in generating value through games as a service and superior monetisation design, it is still overly reliant upon intellectual property created outside of the sector and outside of the publishers themselves. And while this needn’t be a problem in the short term, it could be in the longer term. If more companies follow the lead of Fox and develop games based on IP in-house, mobile game developers could be left out in the cold. So while the Overwatch Lego kit may look like something a little bit fun to build, it is a valuable reminder that the majority of mobile games companies still have a long way to go to build the kind of IP that’s commonplace on PC and console.